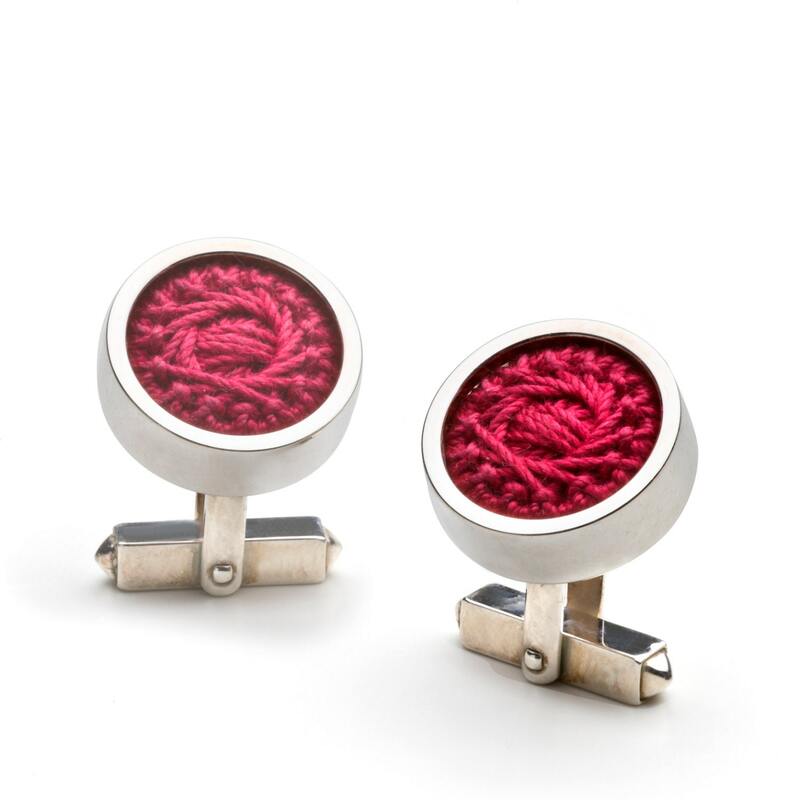 Cufflinks, 925/000 silver, yarn, red. Polished silver cufflinks with red Garninlet. The buttons have a diameter of 19 mm and are 6 mm high. The mechanics are solid riveted. The shipping by UPS takes place at the price of €7 within Germany, or €20 abroad. Shipping within Europe lasts about 2-3 days.